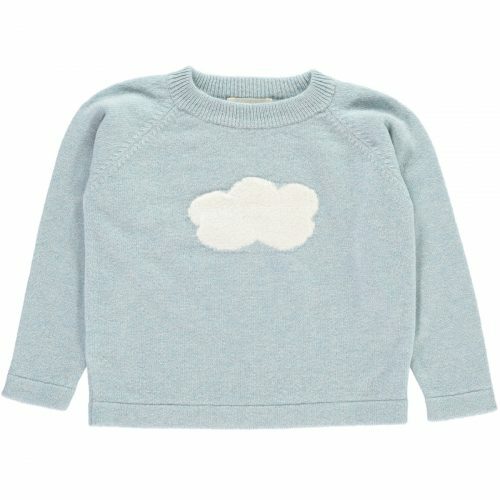 Shop UK Children’s Brand Olivier Baby! 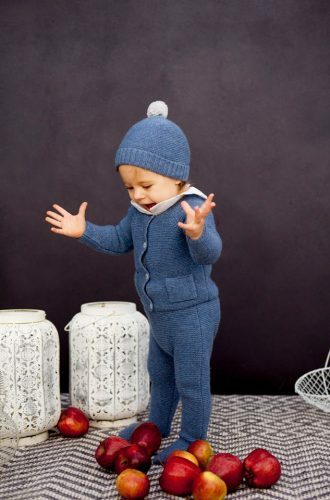 Most of Olivier Baby’s clothing is made out of 100% Cashmere, which feels super soft and comfortable for our little ones. Of course, the high-quality shows also on the price tag but check out the sale section first for some amazing steals! 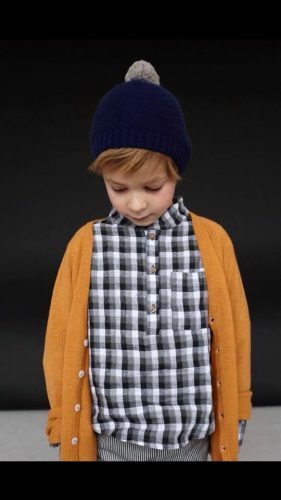 Send your purchases to our UK warehouse address and we will deliver it to you!